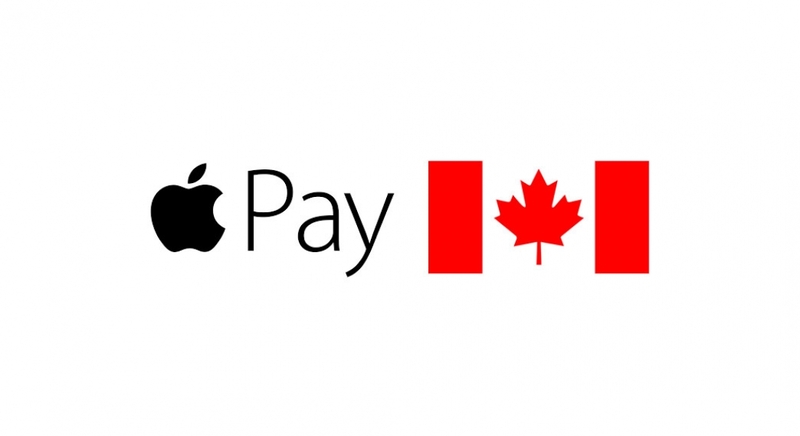 TORONTO – October 28, 2015 – With the announcement yesterday of the imminent launch of Apple Pay in the Canadian market for American Express customers, Toronto-based payment and loyalty provider SmoothPay is looking forward to the opportunities this development represents to further integrate their technologies to serve merchants and consumers. “Since the introduction of the iPhone, Apple’s success has been driven largely by its partner-centric approach with developers in its app store,” said Brian Deck, CEO and co-founder of SmoothPay. Based in Toronto, SmoothPay has been cited by OMERS Ventures as a next-gen Canadian FinTech Company and recognized by MaRS as a high potential FinTech company. Available for download to iPhone and Android devices, the SmoothPay app allows consumers to make payments and earn loyalty rewards, seamlessly integrated into one smartphone transaction. For merchants, SmoothPay delivers a turnkey loyalty program, the ability to accept mobile payments, a white-label app platform and access to a wide network of consumers and partners. Currently, SmoothPay users are able to use best-in-class payment methods such as Visa, Visa debit, MasterCard, American Express and PayPal. Having been working with Apple’s developer resources looking for ways to further enhance the platform, SmoothPay expects to be adding Apple Pay to the app in the near future. While Apple is an industry leader, the smartphone market will continue to be fragmented. SmoothPay is pleased to provide a mobile payment and loyalty solution that is multi-platform compatible, focussed on serving merchants across a wide range of payment processers. SmoothPay is a mobile payment platform that combines payments, offers, loyalty and customer engagement in a single smartphone app transaction. Launched in early 2014, SmoothPay is available for free download on both iPhone and Android devices. Customers use SmoothPay “in-app” or “in-store” by presenting the pay screen to an integrated POS system or dedicated terminal. Visit http://www.smoothpay.com for more information and follow us on Twitter, Facebook, YouTube, Instagram, LinkedIn and our SmoothPay blog.